Khushiyon Ki Guarantee, Ab Aapke Haath Mein! Yes, definitely you have heard us right! 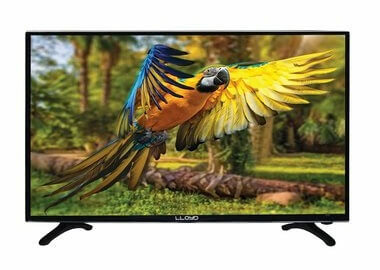 We, at Lloyd are a strong believer of the fact that the product or service should make our customer’s life joyful and happy. And so, we not only offer but guarantee our customers a complete happiness! The KKG process starts off at your very first call to our service center. 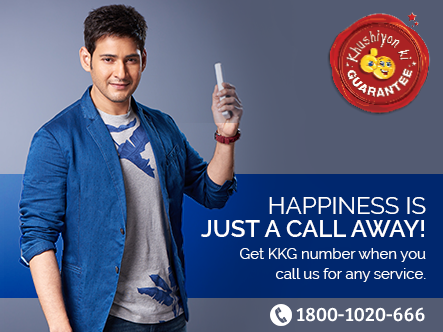 When you call us for any service, you get a KKG (Khushiyon Ki Guarantee) Number. You have to give this number to our Service Engineer after the service. But if you don’t give it, we will know that more effort has to be made to make you happy. Thereafter our special KKG Cell at Head Office will take over & do every possible ways to make you happy enough, so that you are all satisfied from our service & give us your KKG number. Your KKG Number is a prized possession for us. We value your happiness & take immense pleasure in enriching it through our servicing geniuses.